London will once again play host to GTR Africa Trade & Infrastructure Finance Conference on October 5-6 2016, bringing together high-level participants from across the trade finance community for topical discussions and unrivalled coverage of the African trade, export and commodity finance markets. 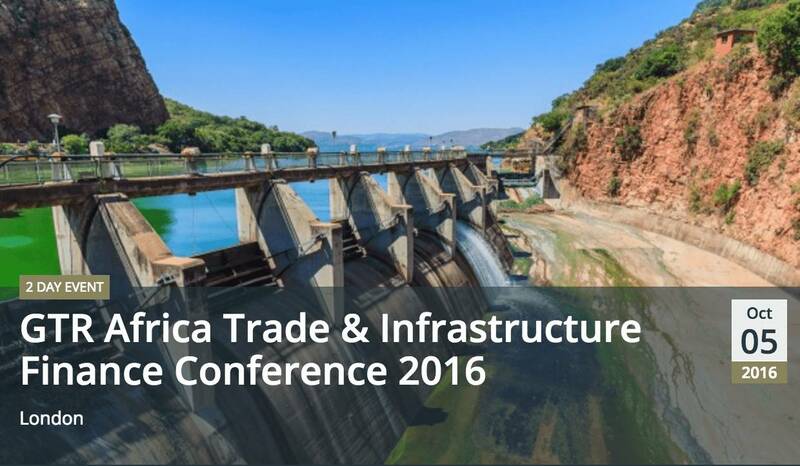 What is the GTR Africa Trade & Infrastructure Finance Conference about? The event will offer timely updates through analytical conversations and insightful case-studies with the aim to develop strategies for growth across different parts of the African region. This year’s event will feature 40 supporting sponsors and partners and around 50 prominent speakers who will take to the stage to provide unrivalled coverage of the African trade, export and commodity finance market. Dedicated networking sessions will be held through-out the two days allowing delegates the chance to become re-acquainted with old contacts and foster new working relationships with those keen to do business across Africa. Discount Description: TFG has secured a limited amount of free corporate passes (available for exporters, importers, distributors, manufacturers, producers and traders of physical goods only) these passes will be available on a first come first serve basis. In addition, any other registrations made will receive a 15% discount with code TFGLON15. Please keep in mind that these offers are not available in conjunction with any other offers and are eligible for new registrations only. In order to register for the free corporate passes please contact Elisabeth Spry at espry@gtreview.com, or visit the GTR website. All attendees must be registered prior to the event. 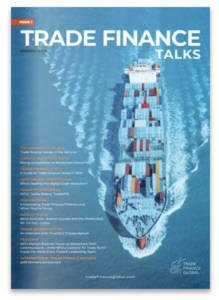 How does trade finance in Africa look? 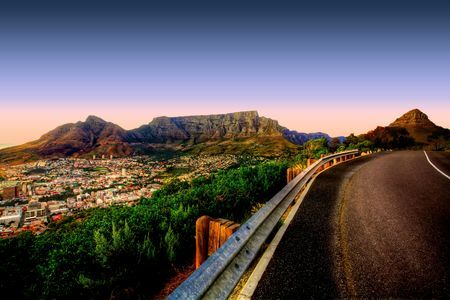 Africa has always been a country that is shrouded in mystery and unknown risk in much of the trading world. Africa has the highest proportion of low GDP countries and contributes just 3% of global trade. Africa has not been able to take on new opportunities around global trade, partly to do with the lack of affordable trade finance. *Please keep in mind that these offers are not available in conjunction with any other offers and are eligible for new registrations only.